Is your Digital Go-getter a Digital Specialist ? The biggest need in business to-day is proven TALENT in the marketing - technology space to implement a digital vision. Does your business have a digital specialist who is a hired gun with lots of experience and a multitude of digital solutions who can seamlessly work with everyone in your organization? 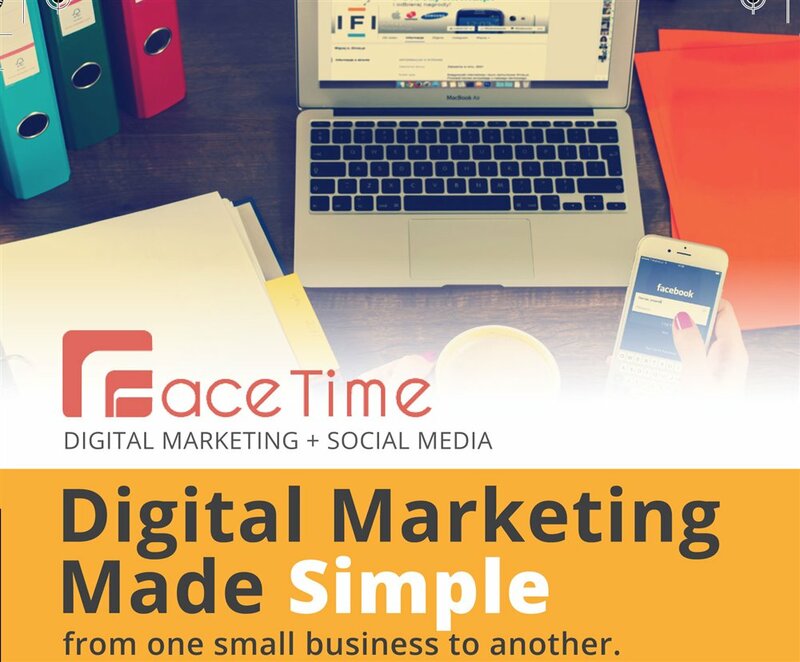 Face Time Presentations is run by Go-getters who are digital specialists who know how to access the right research, resources and business acumen to build or repair your digital foundation. Further to building a solid web foundation, we target the right audiences for your business with campaigns that get you more customers. As Go-getters, we're committed to training your in-house team by transferring our digital know-how so that it stays in-house. At the end of the day, your business keeps growing and your digital knowledge is locked in-house. If you need to take control of your digital marketing, our digital go-getters can HELP. Our clients are tickled pink with our know-how solutions and will gladly provide testimonials.